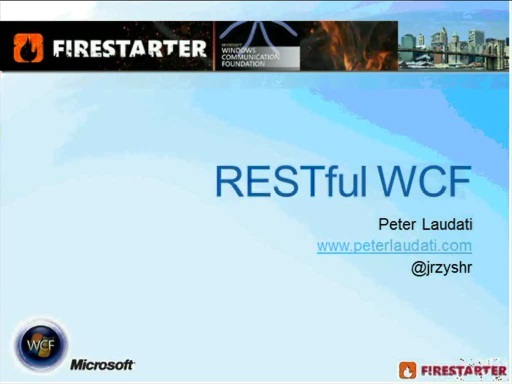 The fourth session from this Firestarter event covers Windows Communication Foundation (WCF) Data and Rich Internet Application (RIA) Services. 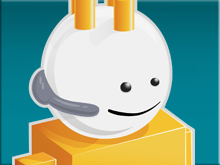 Stop starting new projects with ASMX Web Services or .NET Remoting. Now that we have your attention, let’s get serious. 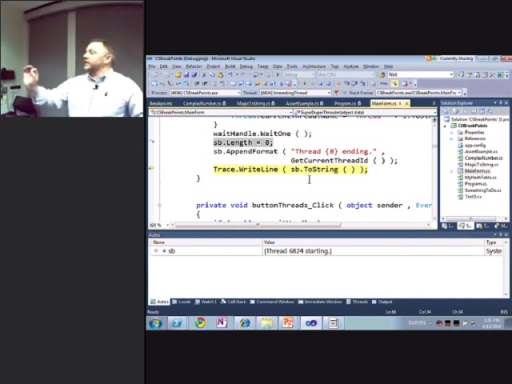 These two technologies are so 2002! 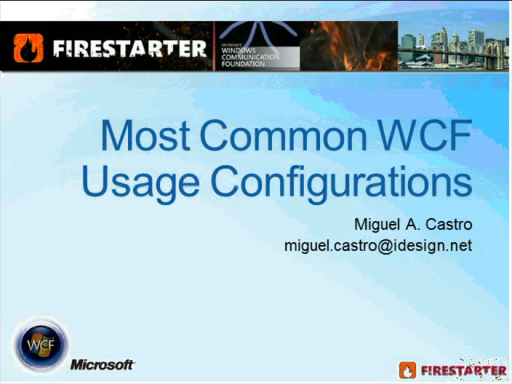 You need to start learning Windows Communication Foundation (WCF) if you haven't already. 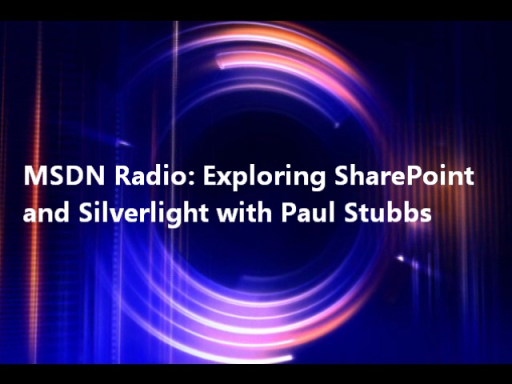 This is the platform for connected applications on the Windows platform going forward, and you know what? It's easier to use than you may think. 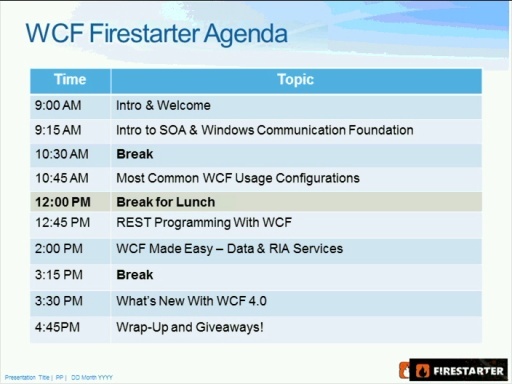 If you've been tinkering with writing basic services in WCF for a while but haven't dived into anything more advanced, watch these recorded WCF Firestarter event videos. 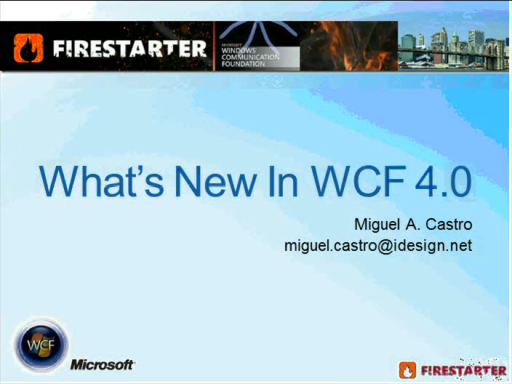 You'll learn about best practices, the key features of WCF, REST, and Microsoft's new service bus and Windows Azure technology in Microsoft .NET 4.0.